I’ve wanted to develop a game of my own for a while now. Sure I’ve programmed small games here and there but I want to make something more… substantial. 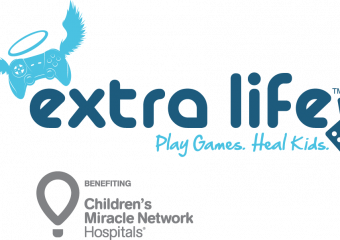 Something… Continue reading "I want to play a game"
Extra Life is a fundraising event, the proceeds of which go to branches of the Children’s Miracle Network Hospitals. 100% of all donations go directly to the hospitals. Extra Life was formed in… Continue reading "An Interview with an Extra Life Marathon Host"
Whenever I discuss video games and the conversation hints that the people I am conversing with might be PC gamers, I pop the questions, “Are you PC Gamers?” and then… Continue reading "Meeting a Star Citizen Anti-fan in Person"
Can confirm: The Drake Interplanetary Buccaneer is a death machine. Both for its targets and its pilot. The Buccaneer trades of survivability for firepower. It doesn’t have an ejection seat.… Continue reading "Drake Interplanetary Buccaneer First Looks"
Here’s what I came up with for a Diablo 3 Season 9 Crusader Build using thorns. This season, I am going with a Crusader. 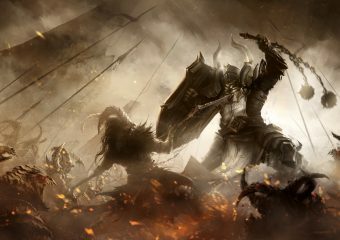 I played one in Season 2… Continue reading "Diablo 3 Season 9 Crusader Build"
Is No Man’s Sky An Indicator of a Failing Video Game Industry? 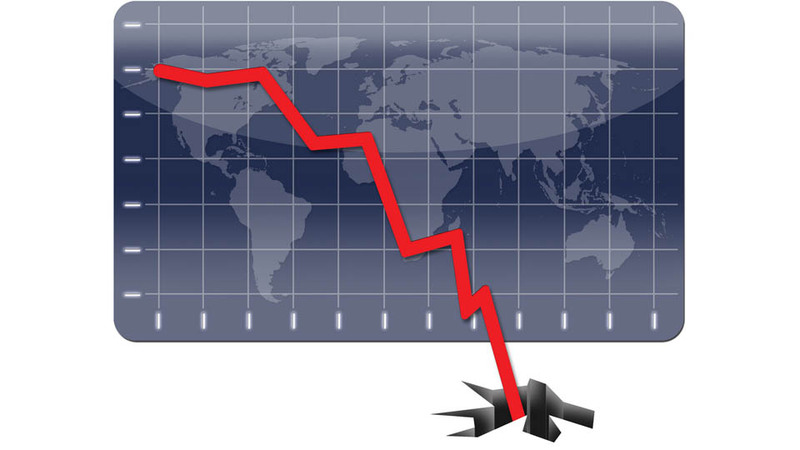 The Video Game Crash of 1983 saw the end of the 2nd generation of consoles caused by a failing video game industry. It took a huge chunk out of the market… Continue reading "Is No Man’s Sky An Indicator of a Failing Video Game Industry?" 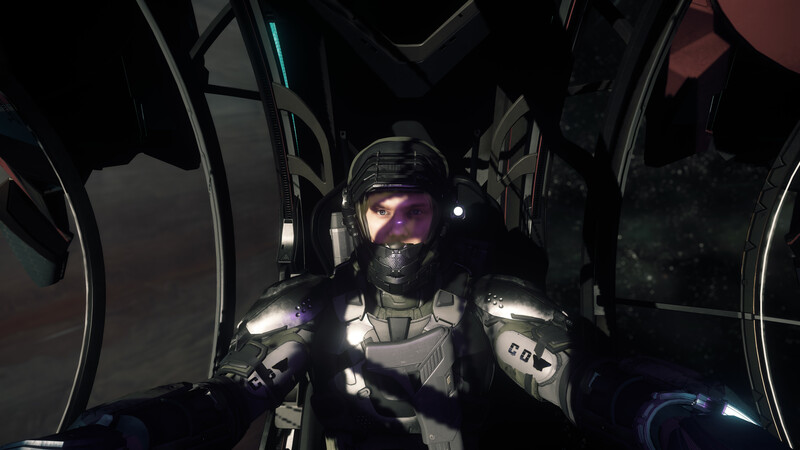 I had a about two hours to kill last night so I decided to do so solo roaming in Star Citizen Alpha PTU 2.5. Above is the raw footage. 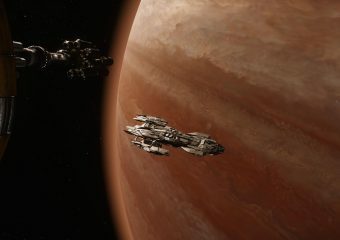 A… Continue reading "Star Citizen Mission Report – 2016.09.02"
Star Citizen Referrals are a touchy subject. 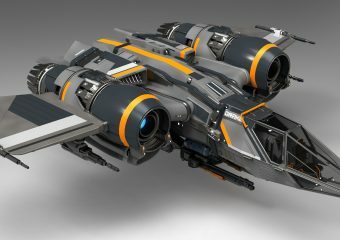 The rewards are great but the Star Citizen community, as a whole, is seemingly against sharing them and rightfully so. 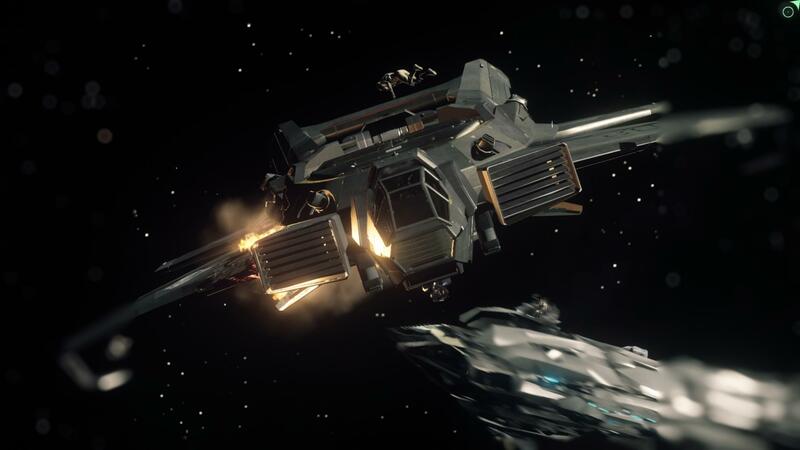 When the Star Citizen… Continue reading "How to Get More Star Citizen Referrals"
The Ant Simulator title has been cancelled. It would appear that the game we were all looking forward to has lost to booze and strippers. 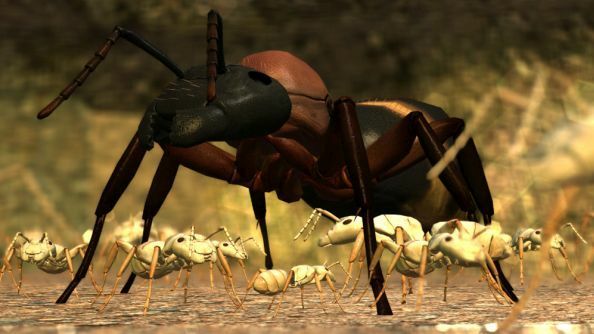 Ah the joy of indie… Continue reading "Booze and Strippers gets Ant Simulator cancelled"